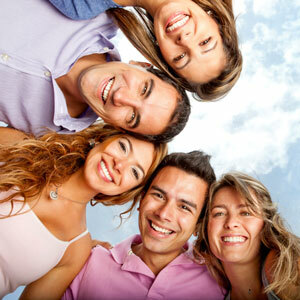 Our experienced team of dentists will be happy to discuss your options for orthodontics. 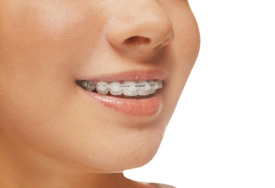 Orthodontic braces are primarily used to straighten teeth, either to improve their appearance, or to improve your bite. Or both! Once it has been recommended that you or one of your family members needs orthodontic braces, the next step is to find out what’s involved and how much they will cost. How much does it cost for braces? At K1 Dental, we believe that the price of treatment shouldn’t be a barrier to people receiving the dental care that they need. We also have options for interest free and pay-as-you-go finance arrangements.